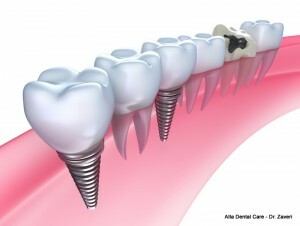 Dental implants are used to fill the gaps caused by tooth loss. 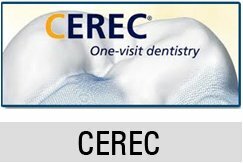 They serve as tooth roots to anchor a dental crown, dental bridge or even a fixed denture in place. Dental implants help prevent dental bone loss and maintain the structure of the face. 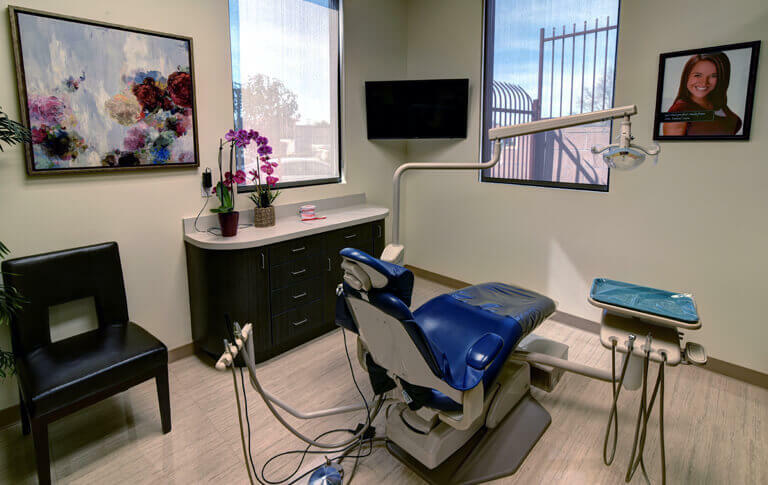 A dental implant surgery is often considered as an invasive procedure which may cause post-operative pain and a little bleeding. Do not eat or drink anything post surgery. If it can’t be helped, sips of cold water should be taken until the anesthetics wears off. Avoid hot foods and beverages because they may cause additional bleeding to the surgical wound. If tolerated, you can eat soft foods on your first post surgery meal. You should be able to return to your normal diet as soon as possible. Do not disturb the surgical wound. Avoid rinsing or spitting on the day the surgery was done. Take the prescribed pain medications to alleviate pain. Use cold compress to reduce the incidence of swelling or inflammation. Take your antibiotics as scheduled. If you have prosthesis placed over the implants, such as dentures, wear it as little as possible for the first week of surgery or until the surgical wound has healed. Good oral hygiene should be practiced. Warm salt water rinses can help speed-up wound healing. Avoid strenuous activities for the first 48 hours following the implant surgery. This is to prevent possible reopening of surgical wounds. Call your dentist immediately if pain worsens and swelling persists. Excessive bleeding should be reported promptly.